Channel Tunnel operator Getlink expects to achieve an Ebitda of 735 million Euros in 2022 despite a negative scenario after the Brexit. The group made these remarks after presenting its Q3 2018 results. 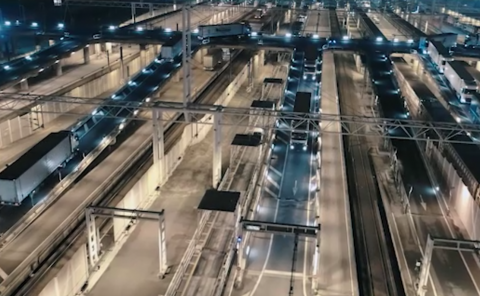 The company formerly known as Eurotunnel increased its income by 6.8 per cent year-on-year to 350.9 million Euros due to a better development of rail freight activities from July-September 2018. 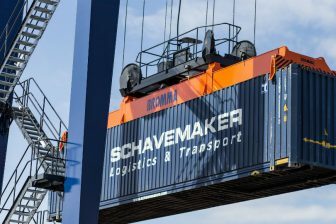 The driver of growth was the truck and car transport via shuttle train, which rose by 6.3 per cent to 190.7 million Euros. Key was a better average income per transported vehicle, operators having paid 80.8 million Euros, 9.5 per cent more than in Q3 2017. The traffic of transported trucks by shuttle increased by 3 per cent. 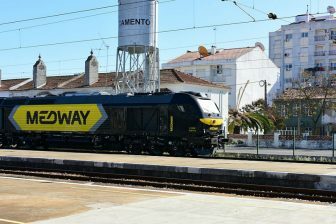 Getlink’s rail freight arm Europorte increased income by 1 per cent to 29.4 million Euros. Rail freight traffic in this period totalled 500 journeys, 3 per cent more than in Q3 2017. Getlink’s income totalled 816.3 million Euros from January-September 2018, 4.2 per cent more than in the same period in the previous year. These positive results have strengthened Getlink’s long-term plan to improve its profitability. “We also continue to prepare for Brexit as we have done over the past two years. 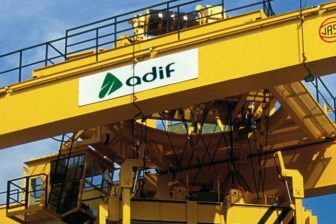 We are confident that after Brexit, we shall continue to improve our quality of service and competitive position,” the chief officer of Getlink Jacques Gounon noted.